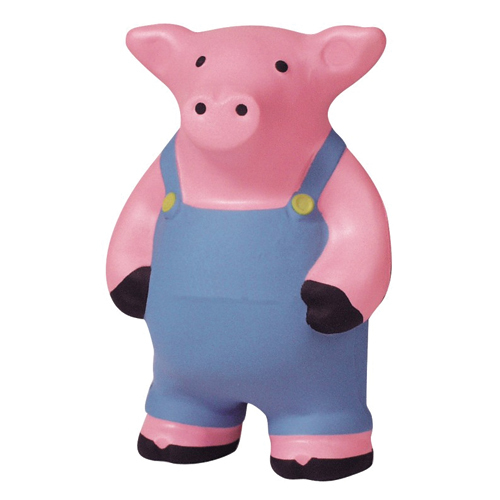 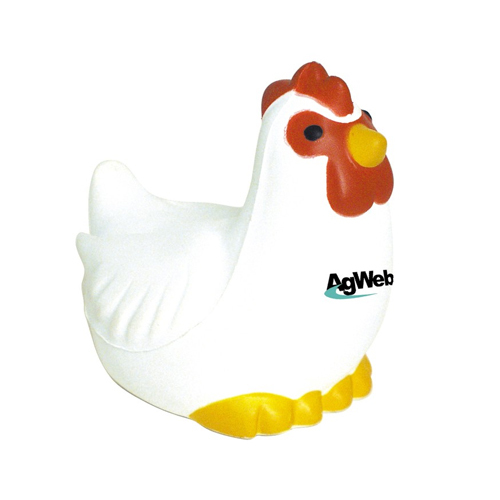 Choose Farm Animal Stress Balls from a large selection of diverse logo items and advertising specialties. 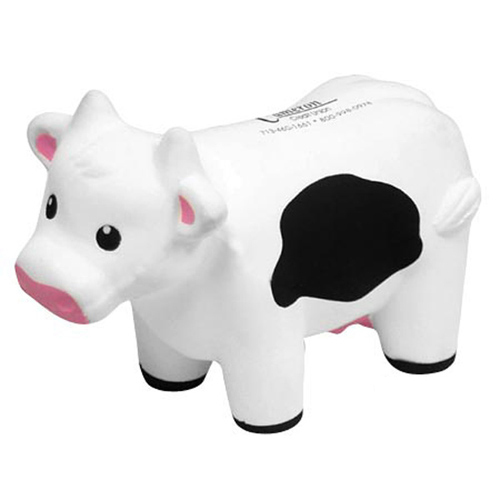 Farm animals are not just great giveaways for farmers. 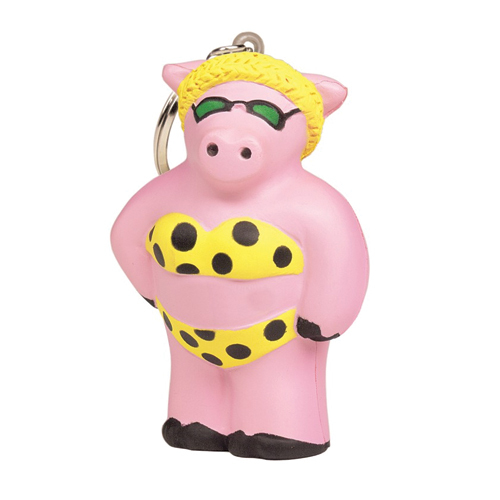 Use the pig for company picnics, "We are having a Pig Out". 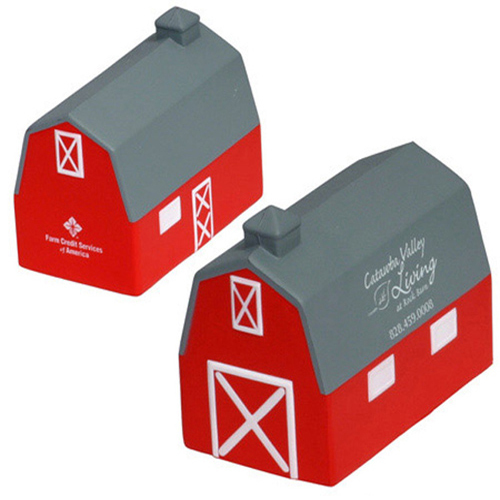 Who let these fun designs out of the barn? 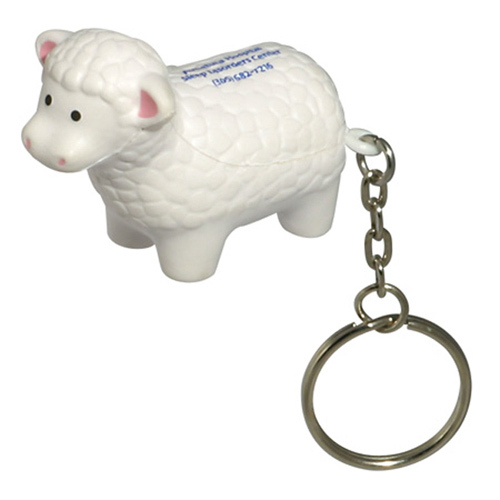 We are not sheepish when it comes to your business. 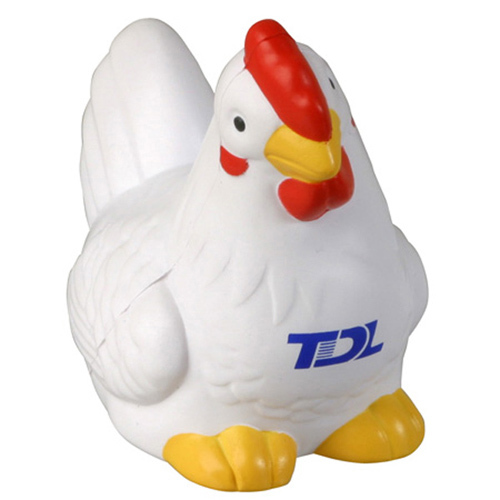 Don't let your competitors gobble up your business. 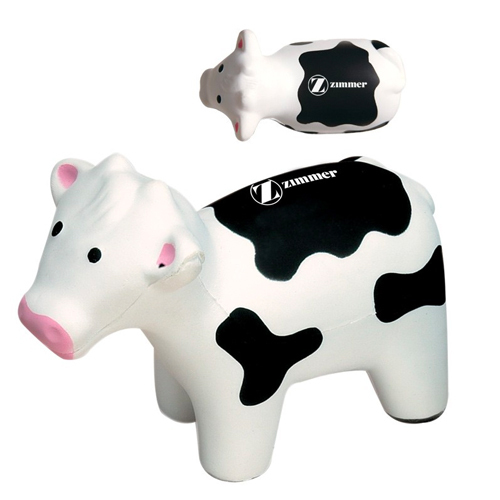 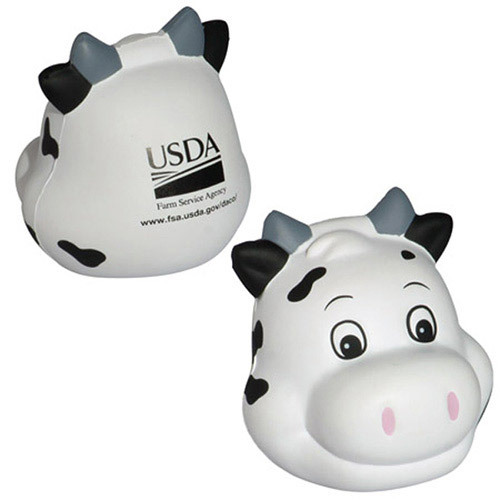 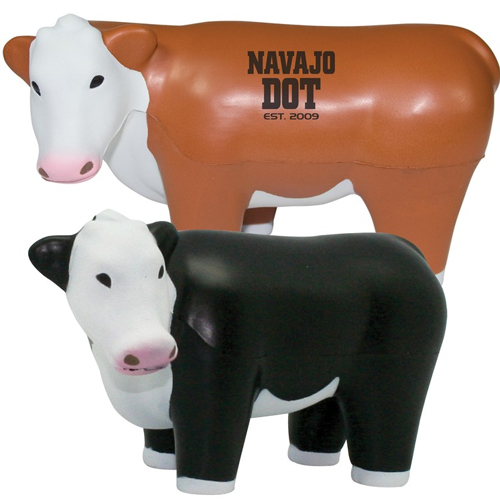 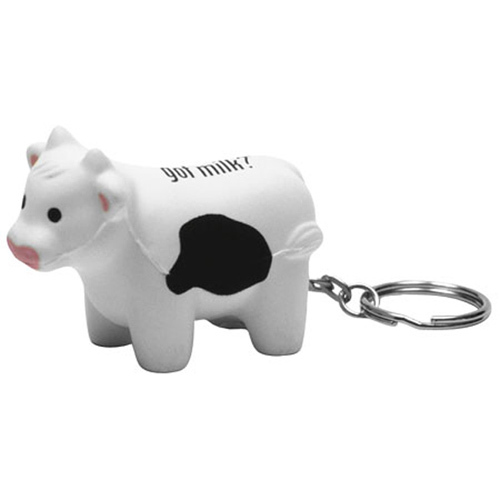 One of the top selling farm animal stress ball is the cow stress reliever. 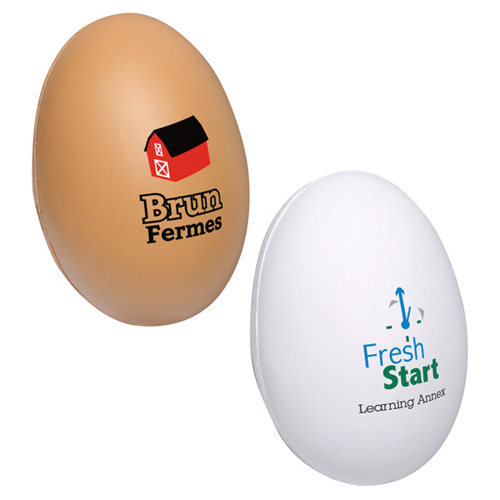 Imprint your logo or message on the top and watch it pop and relieve stress. 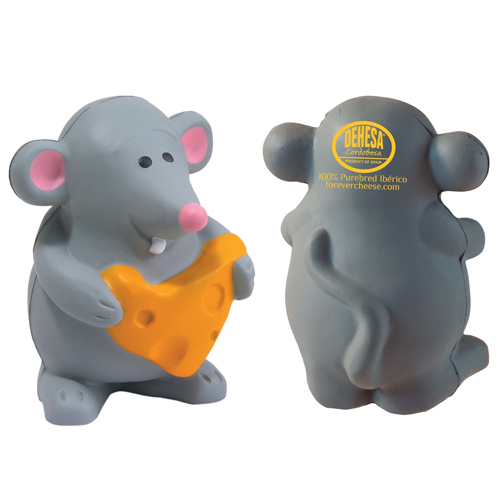 Squeezing our squishy stress animals will help remove the stress from your busy day. 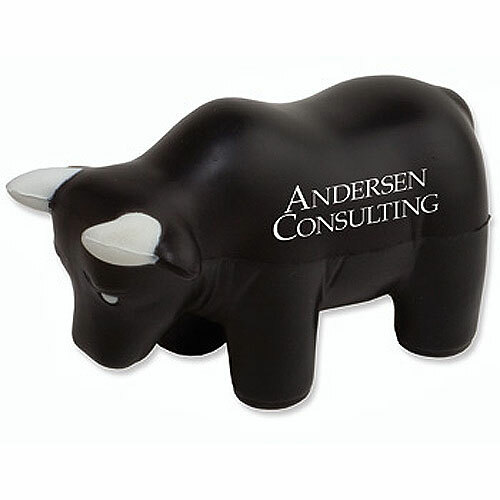 Animals Stress Relievers are great for any promotion. 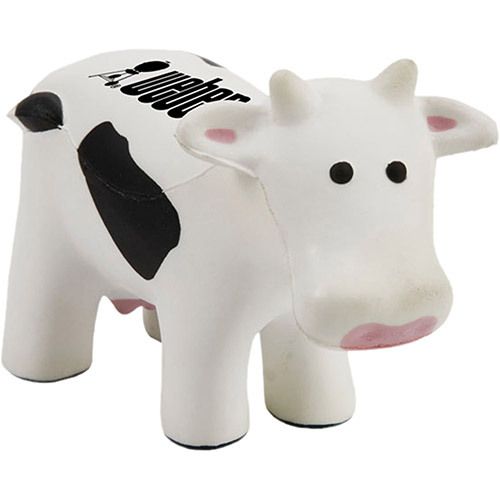 Promote animal awareness causes with the animal shape of your choice. 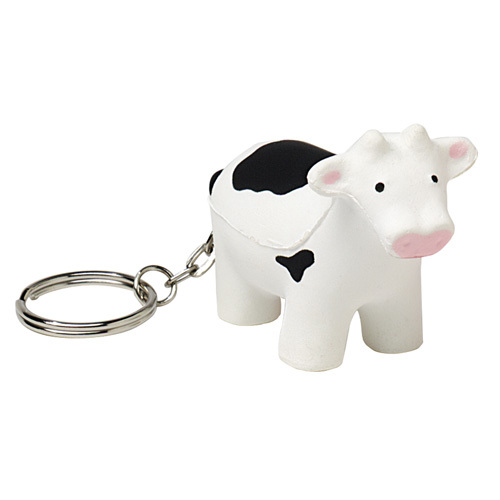 Charm animal lovers with these squeezable Logo Animal Stress Relievers items. 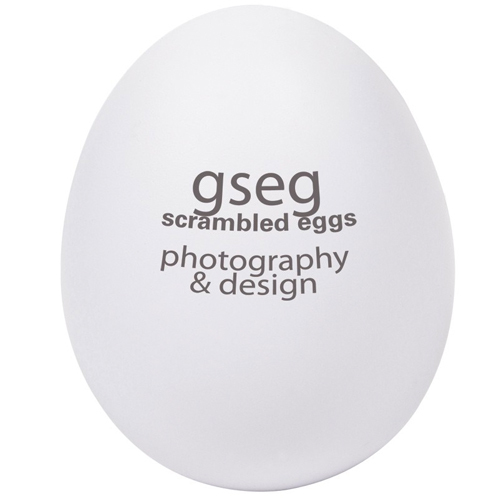 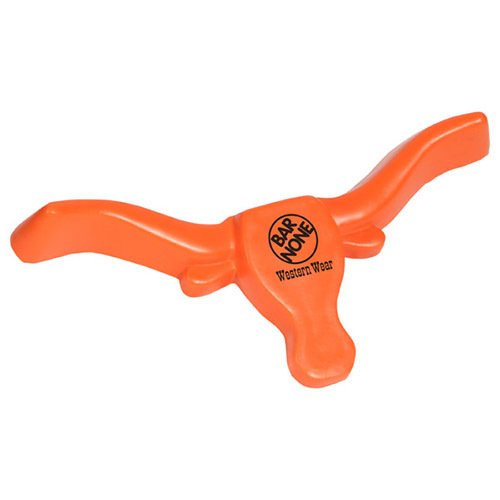 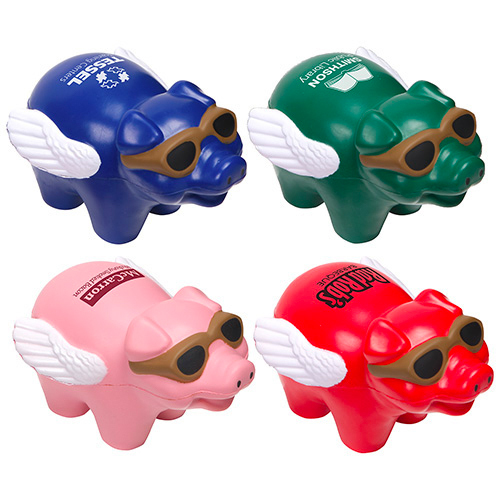 Stress relievers provide instant brand recognition when imprinted with your logo while providing stress relief. 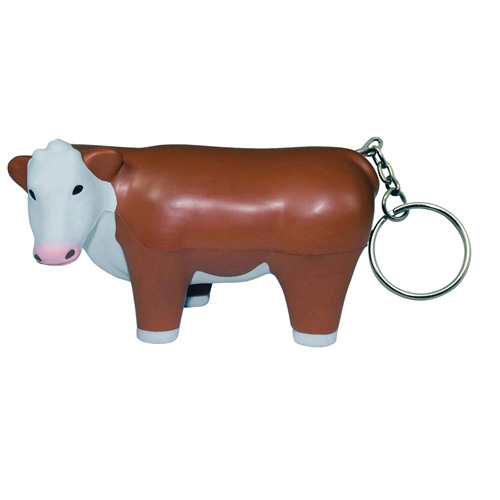 Find animal shape relievers for vets, zoos, school mascots, and more. 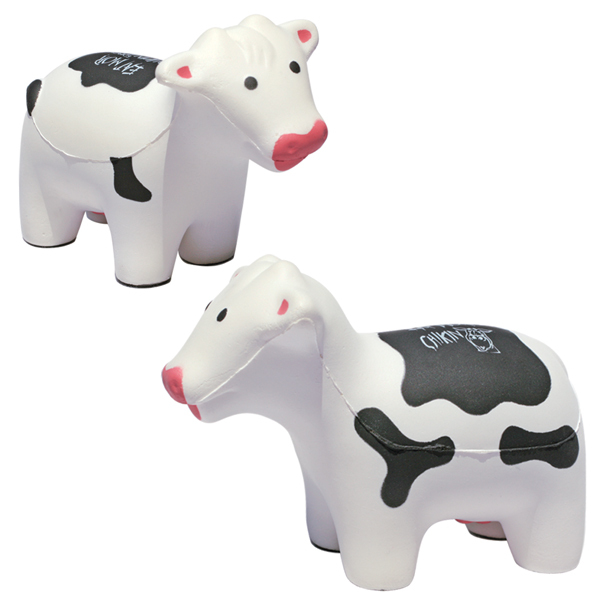 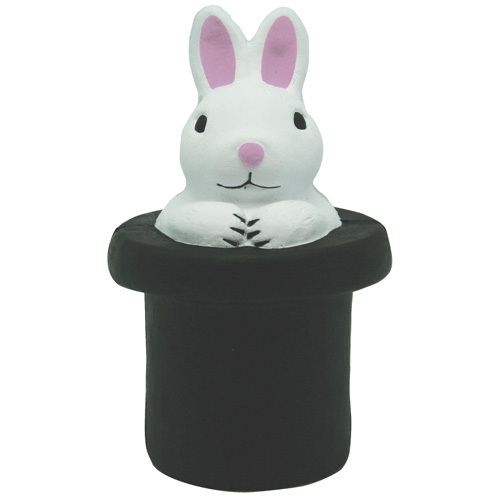 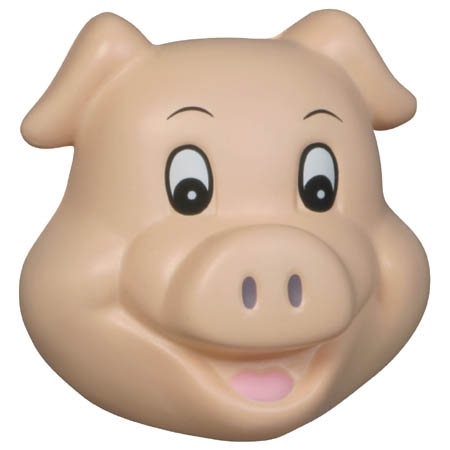 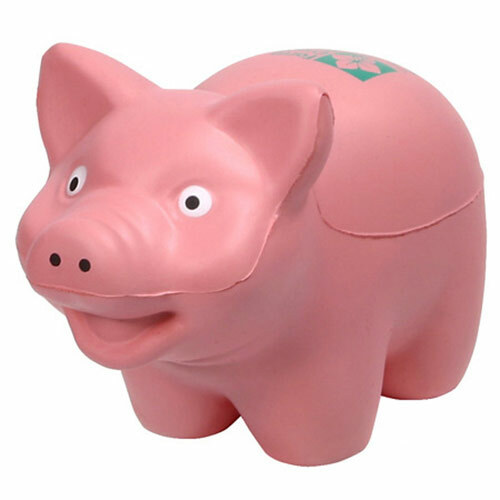 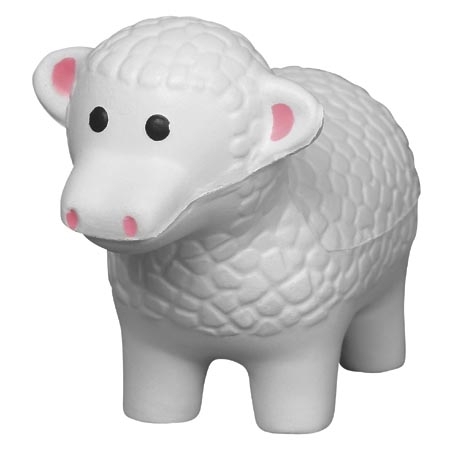 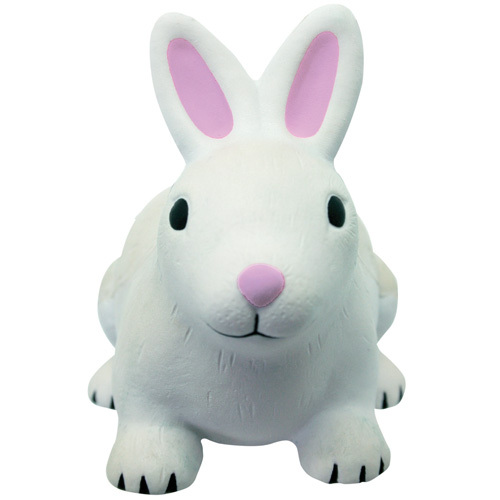 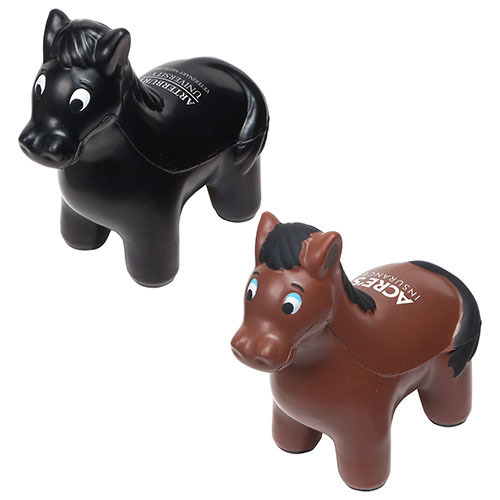 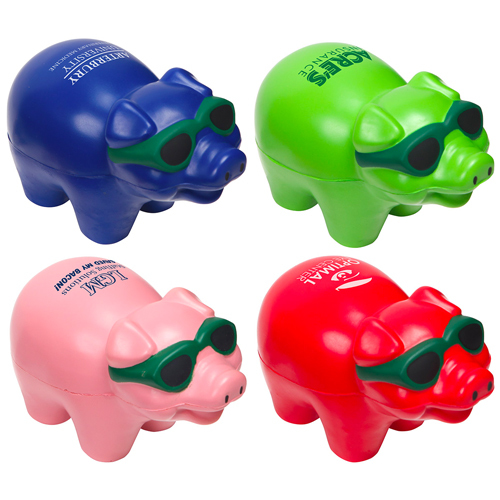 Garrett Specialties is the place to find a large selection of promotional animal stress balls.